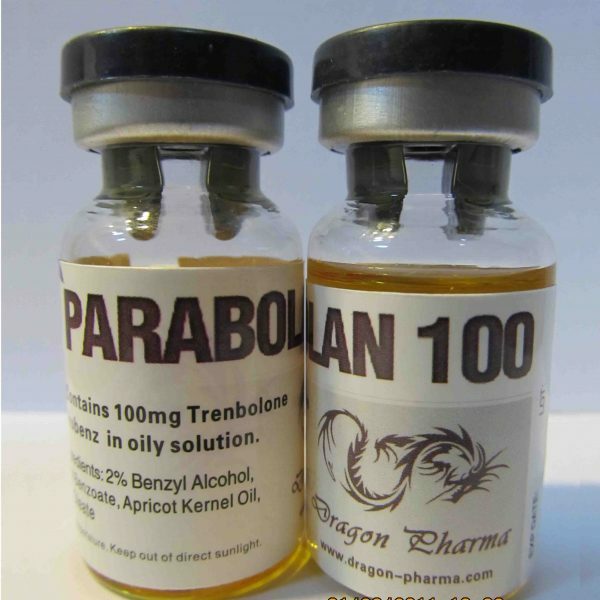 Parabolan 100 is an injectable anabolic steroid, popular among bodybuilding athletes, is a trenbolone hexahydrobenzyl carbonate. 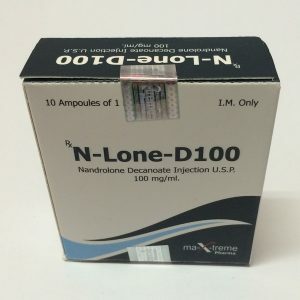 Trenbolone is a strong androgen that is not prone to aromatization and is not processed in the body into estrogens, thus causing unwanted specific side effects. 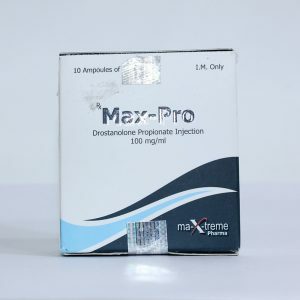 Trenbolone is distinguished by a very powerful anabolic action, when it is taken, the build-up of muscle mass goes at a rapid pace, and this allows for exceptional results in a short time. 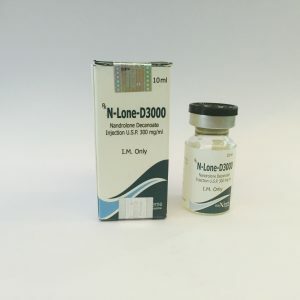 The advantages of parabolan are quite comparable with the merits of testosterone and dianabol, while it is devoid of their disadvantages associated with the production of estrogen in the body. To minimize the effect of estrogen, you can use milder steroid preparations, but none of them will allow you to build up muscle mass as quickly as a parabolane. Parabolan is not a steroid for beginners. Recommended for use by experienced athletes over 21 years of age. Working dosages of the trenbolone from the Balkans are 150 -300 mg. in Week. This is enough to maintain a high concentration of the active substance in the body of the athlete. 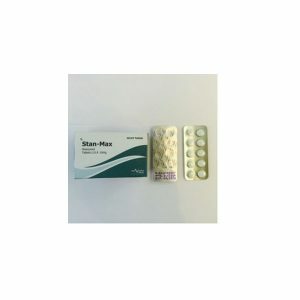 Can be used as a single steroid on the course, but is often combined with other drugs, which in total increase the effectiveness of the course based on parabolan. Begin the course with a minimum dosage of 150 mg.
Do not exceed the dosage of 300 mg.